Rev. 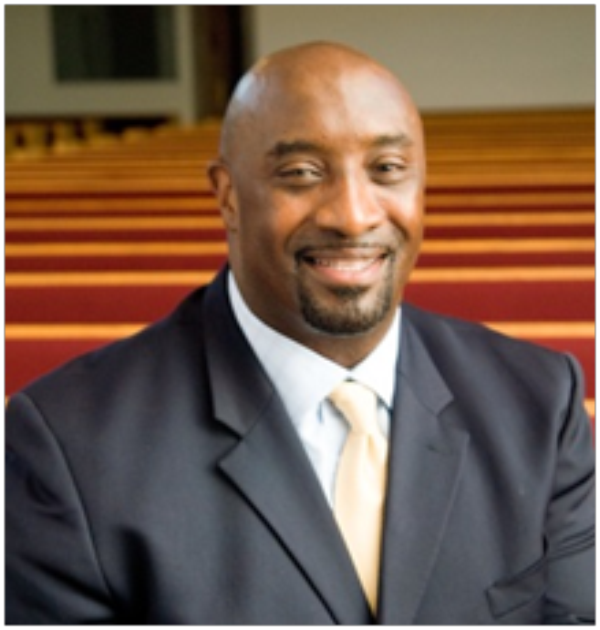 Dunn became Senior Pastor on June 1, 2014, and comes to us from Rising Mount Zion Baptist Church in Montclair, NJ. Rev. Dunn is a graduate of The Ohio State University with a Bachelor of Arts Degree and Drew Theological Seminary with a Master of Divinity and Master of Sacred Theology Degrees. Minister Gordon Drewery was licensed by the late Rev. Johnnie W. Brewster on April 18, 1999. He a devoted husband to Pauline Drewery. Prior to being licensed to the gospel ministry, Min Drewery was a deacon in First Baptist church. He is also an educator in the Morristown School District.